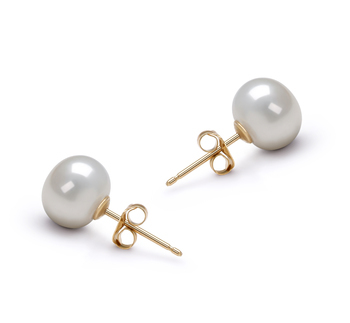 The captivating (AAA) shape with its near perfect roundness creates a breathtaking flair and look that do more than just stir jealousy when you walk into a crowded room. 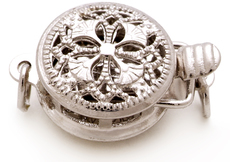 If not for the beautiful shape alone, then it will definitely be for the (AAAA) amazing shine of the luster. 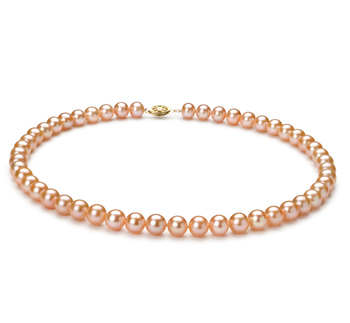 With a perfect core of (AAAA) nacre, the luster is built upon from the inside out and the dramatic shine is proof of its genuine growth. 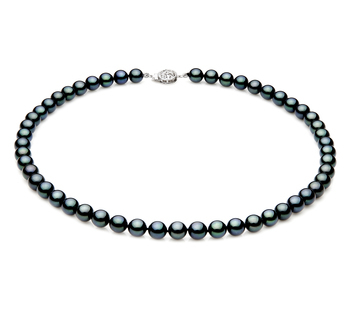 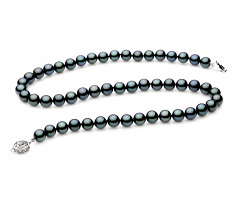 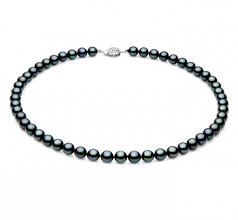 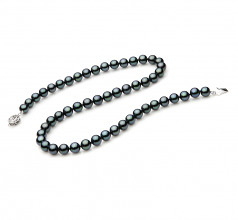 Each sparkling pearl is hand strung on a fine double knotted silk thread. 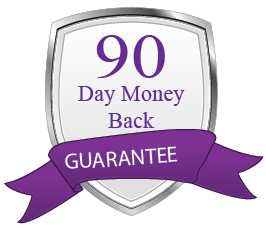 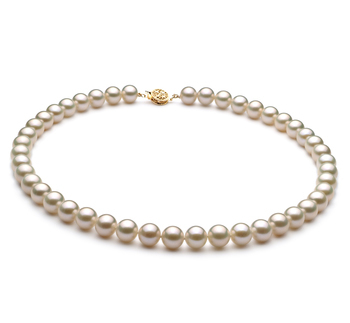 The pearls are gently separated with a hand tied double knot to ensure that no two pearls can rub, touch or damage the shape or luster of each other. 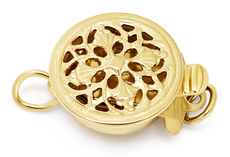 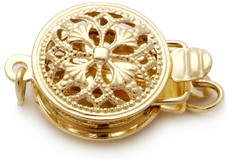 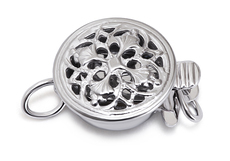 The ends meet with a fashionable clasp that is sure to hold this beauty tight. 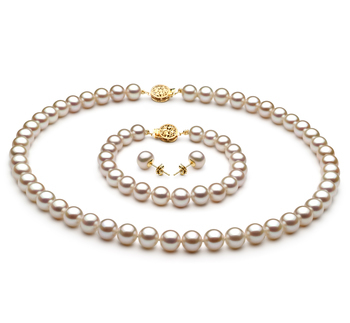 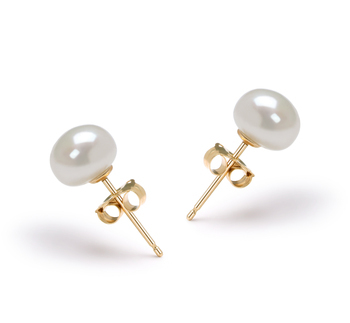 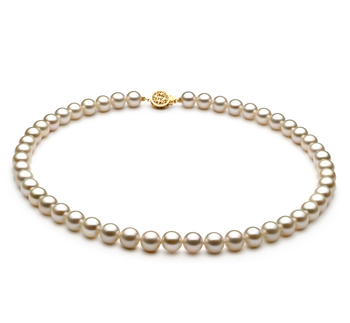 These Japanese Akoya pearls will last for generations, creating memories for your family to carry on.